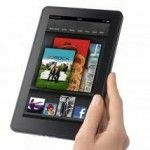 Tips, guides and applications for use with Kindle devices including Kindle Readers and the Kindle Fire tablet. 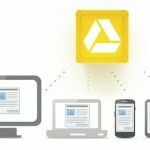 Make the most out of your digital e-book readers and the Kindle Fire tablet by converting various files to Kindle friendly formats. 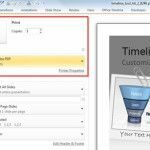 There are also exclusive tips in the posts below to enable users to open PowerPoint presentations, Word, Excel and other Office files on Kindle devices using simple tips, tricks, mobile and web apps.